Happy Thanksgiving! Join us at 10:00am this Sunday as we gather to celebrate Thanksgiving! 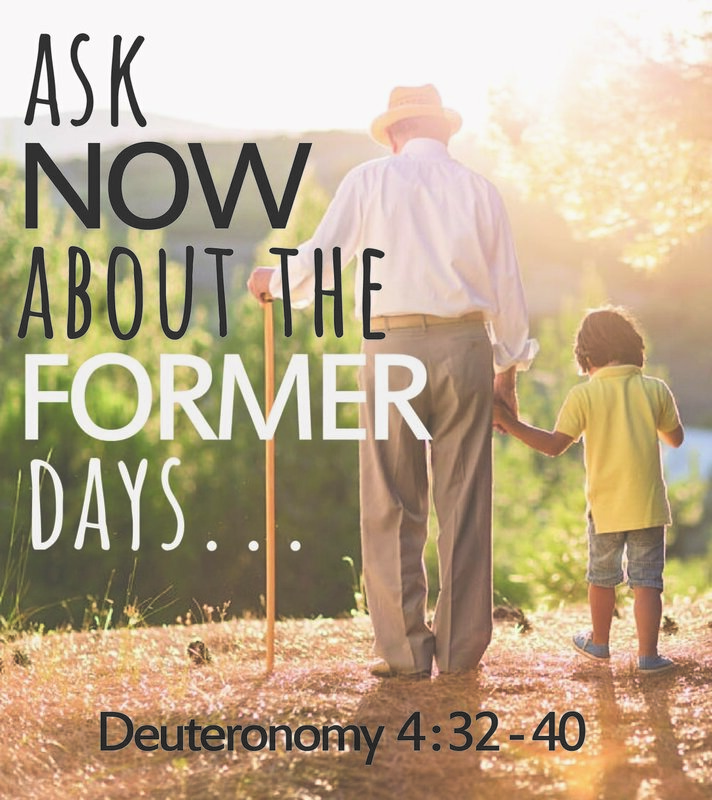 We will be reflecting on Deuteronomy 4:32-40 which reminds us to look back and remember all the ways God has provided for us.